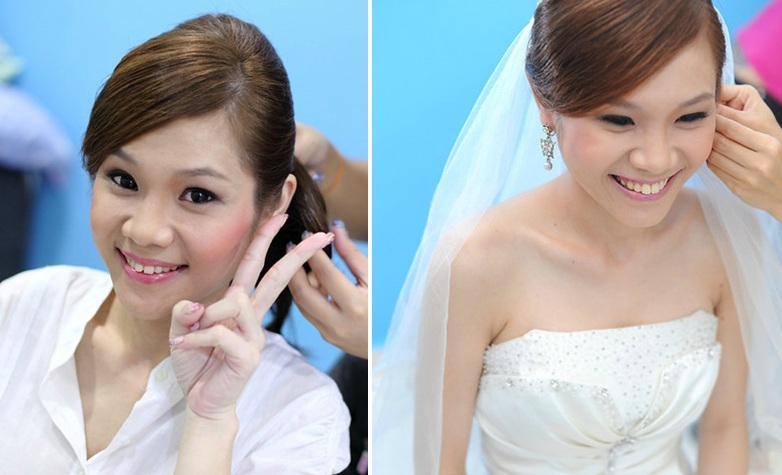 Meoki Tong Academy Studio provides classes for aspiring makeup artists or individuals who wish to learn a thing or two more about makeup. Meoki is experienced and she coaches as well. 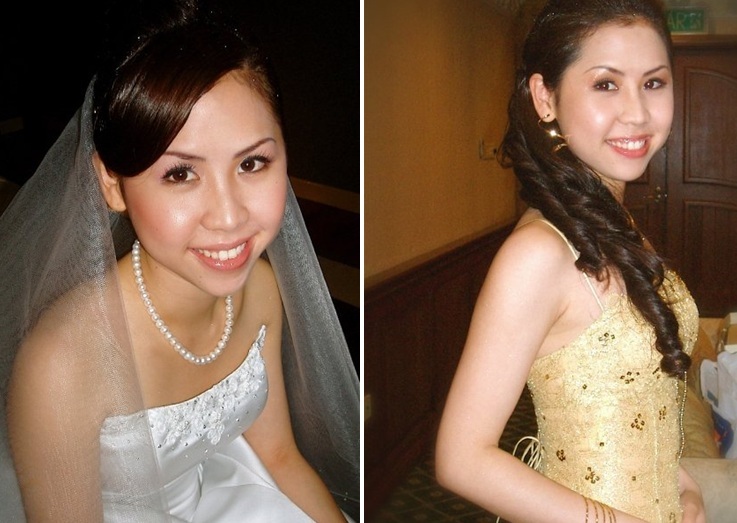 Brides who engaged her for their wedding days concurred that she was punctual, and she did a great job. Each lady has distinctive bridal requirements. To be able to fulfill all that, she needs to be very attentive to details. 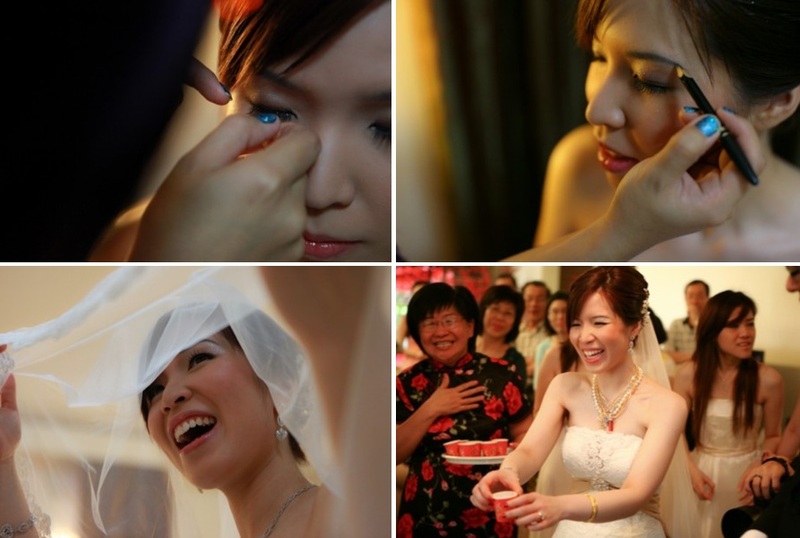 It's important that the bride is satisfied with how she looks on the actual wedding day. Do you think she will do a great job making you up? "Very punctual and I think she did a great job for my make-up. 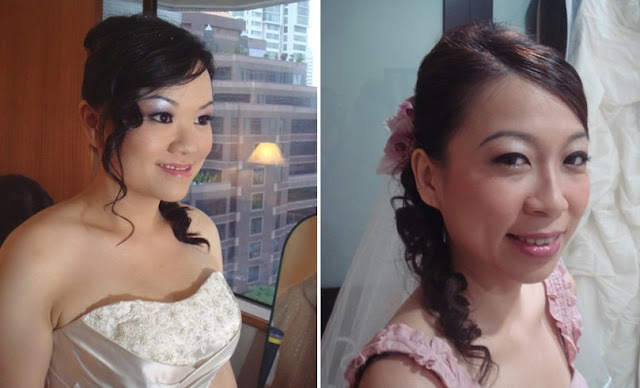 If you want her to do make-up for the rest of the bridal party, you better let her know the exact number of people in advance so that she can bring more assistants. 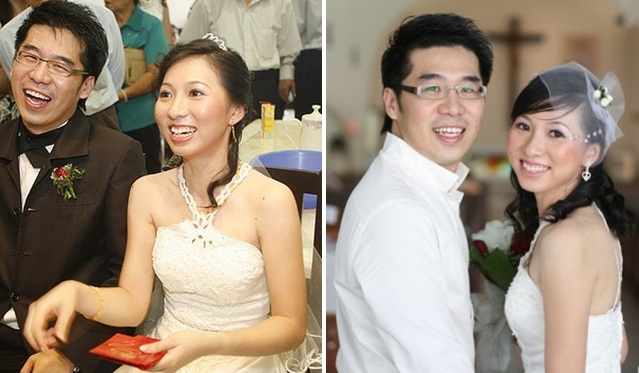 Our scheduled bridal party photoshoot had to be cancelled because she had way too many to manage." 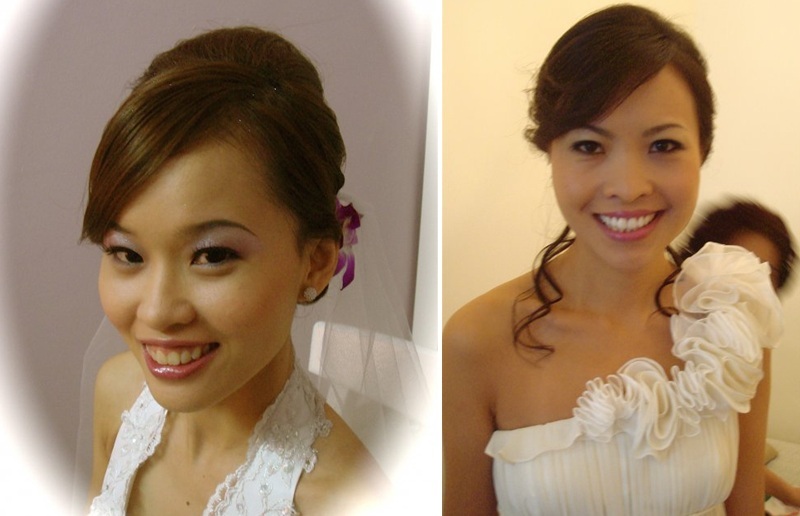 "Very punctual, experienced & professional skill"
"Mine was Meoki Tong and I think she did a great job with my make-up. "